Let’s make La Salle PJ Great! Our school was founded by Saint John Baptist De La Salle whose guiding principle in life was to serve the 3L’s: the Last, the Least and the Lost. He believed that through education, every Lasallian, regardless of background, can grow into a person of character, possessing the knowledge, skills and confidence to make a difference in the world. Over the last 58 years, we have endeavoured to provide the best facilities to our students. 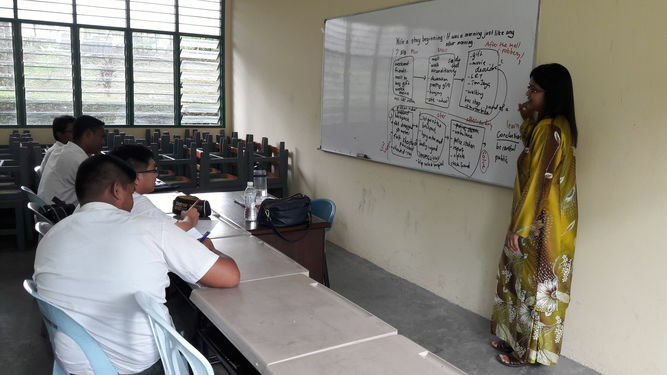 However, as a government-aided mission school with heavy maintenance needs, LSPJ has thus far only been able to install LCD Projectors in the science laboratories, the lecture hall and the Form 6 classrooms. Sadly, we have not been able to install LCD projectors in every classroom. As such, teachers not only waste time and effort lugging portable LCD projectors, speakers, laptops and cables to the classroom but also take up valuable lesson time to set up the devices. There are 4 portable LCD projectors which teachers take turns bringing to classrooms. But with 99 teachers and 1010 students there are precious few opportunities to use them! 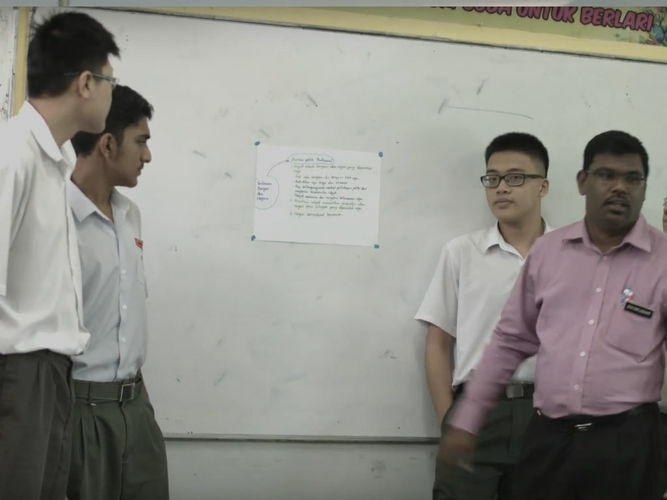 If you’re an old boy of La Salle PJ before the new millennium, chances are you will have fond classroom memories of dusty chalkboards, wooden desks, pencil sharpeners and textbooks wrapped in brown paper. Unfortunately, nothing much has changed. Teachers are still using outdated teaching facilities to educate a generation which is used to being stimulated by modern technology. Technology in education is a basic necessity. Without IT in the classrooms, some students will lose the opportunity to be engaged in a rich and fulfilling learning experience while their counterparts in more privileged educational institutions enjoy the best that the digital world has to offer. Our goal is to raise funds to equip 21 classrooms with LCD projectors. This will help us provide 21st Century Education. We appeal to all Lasallians to join in the school rally and support this cause. 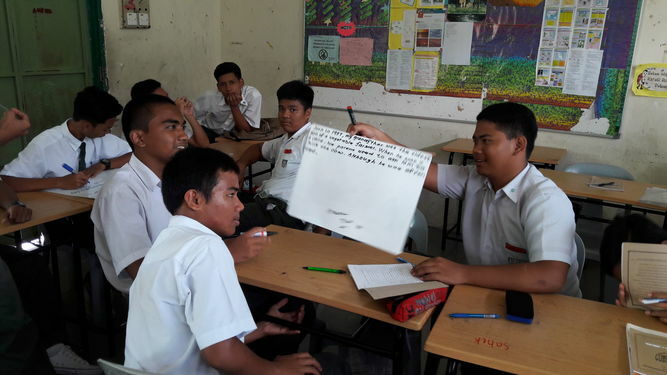 The estimated cost of equipping all 21 classrooms with LCD projectors is RM67,809.00. 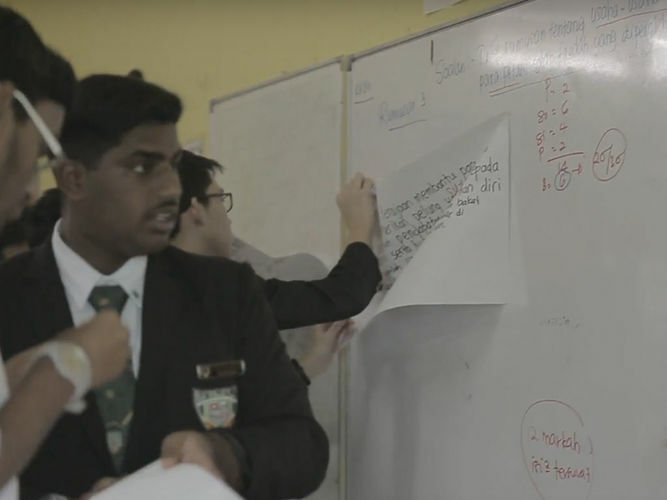 (If the project exceeds this target the school can also purchase smart projectors and smartboards estimated at an additional RM14,732.00). Your funds will help us secure the tools we need so we can continue to support our students’ education, regardless of their socioeconomic status and the challenges they inherit. We hope that members of the public and the thousands of old boys both far and near will contribute. Even the smallest amount will go a long way. We also hope that the current students and their parents will take ownership of the projectors by donating some of the money needed. Together, we as one Lasallian family can open the door to a better tomorrow for our boys.